Hello! 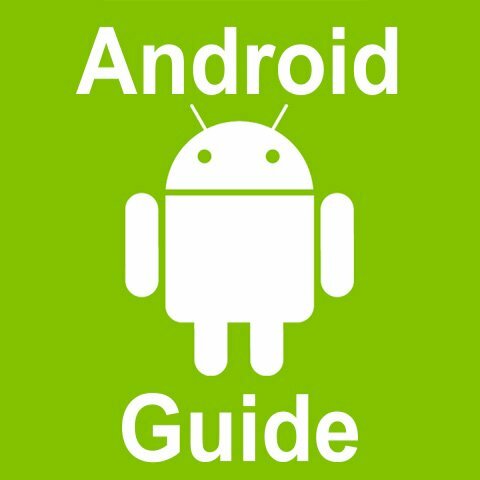 Here you will find useful information about Android. If you have not found something, ask me in the comments! How to turn off updates Android?